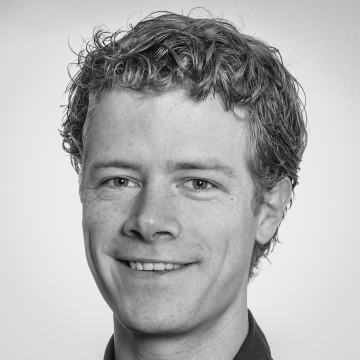 Alex van Otterdijk joined Settels Savenije PLM Services in 2016 as PLM consultant. In his 5 year career he has always been closely involved with PLM projects in companies he worked with. His projects included transitioning from “Project-oriented” to “configure-to-order” (a modular way-of-working) and determining the return on investment of a transition to PLM. His enthusiastic and energetic approach to overcome initial reticence for change, made him an invaluable asset for starting, implementing and continuous improvement of PLM projects. He enjoys to discuss, inform and train Engineers so that they understand and accept necessary changes to achieve general efficiency improvement and cost reduction in tech-companies. At Settels Savenije PLM Services Alex is responsible for operational implementation of PLM projects and support activities, in which he will form the bridge between 'the work floor' and management.